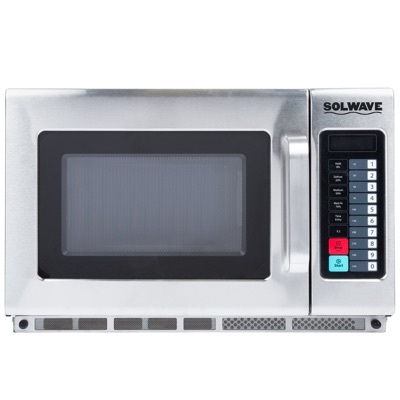 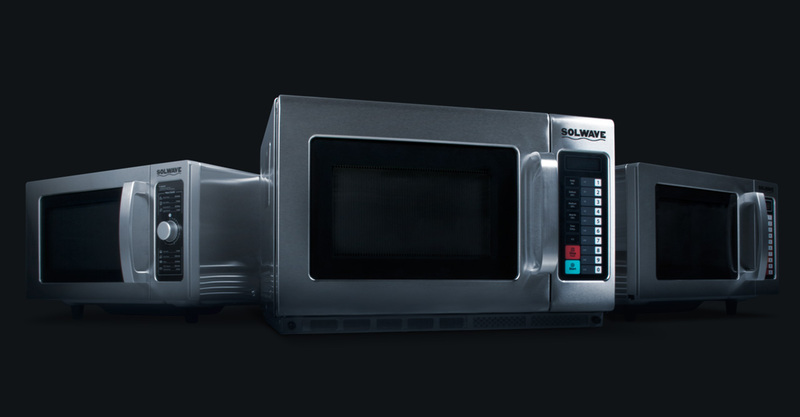 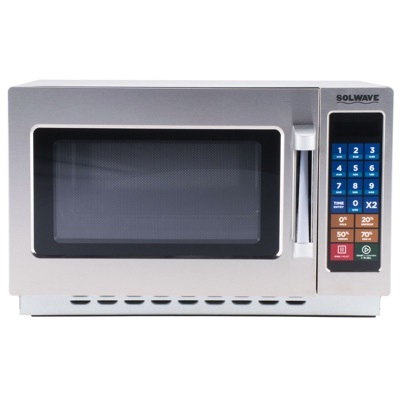 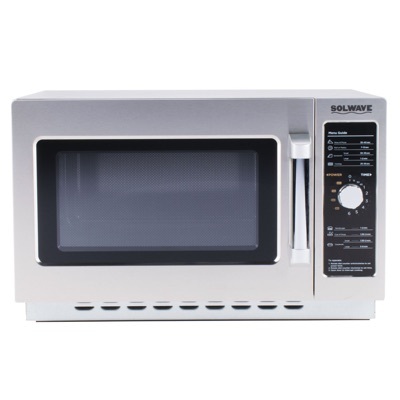 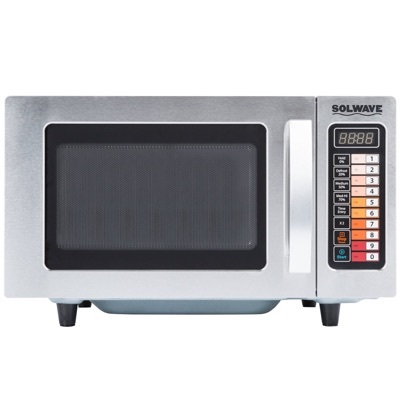 Whether you're heating up soup or cooking entrees, a commercial microwave will help you complete all your food heating and prepping needs quickly and efficiently. 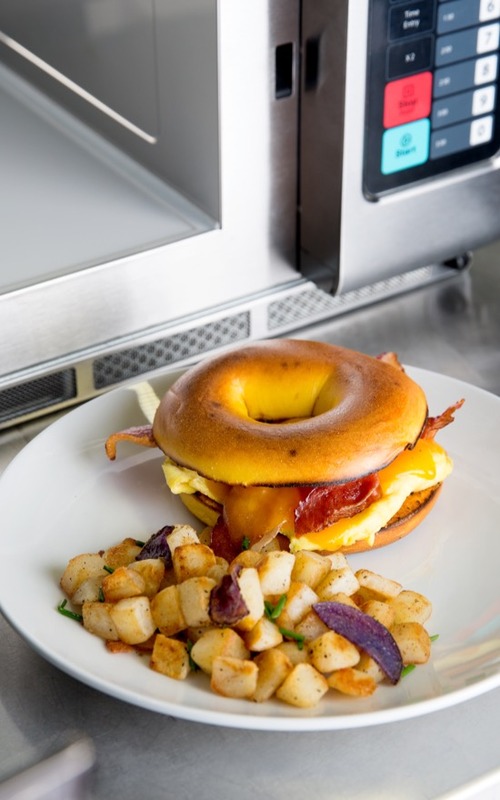 Thanks to the advanced technology, you'll go far beyond traditional microwaving. 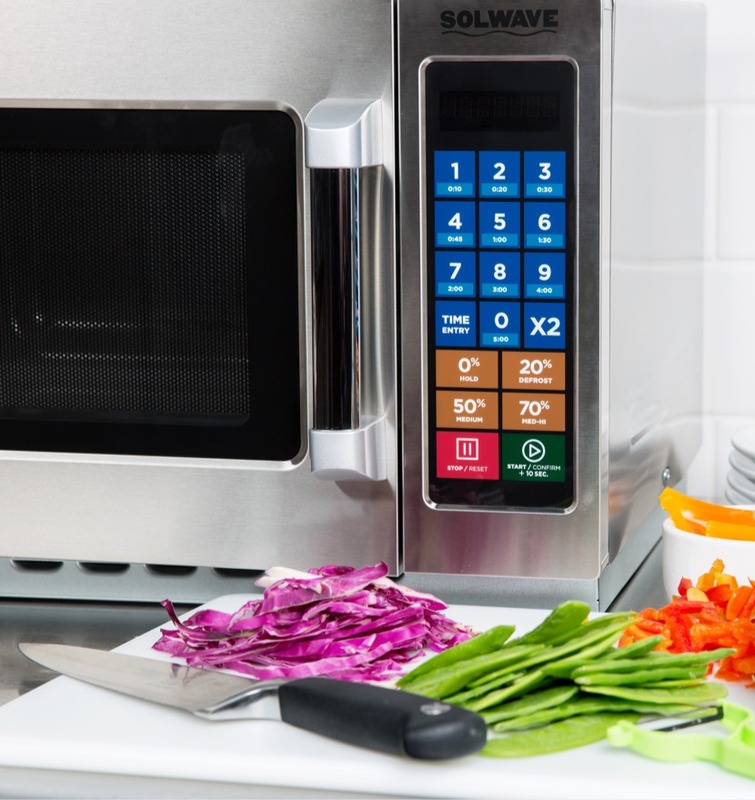 Your guests won't believe that a microwave made something so exceptional. 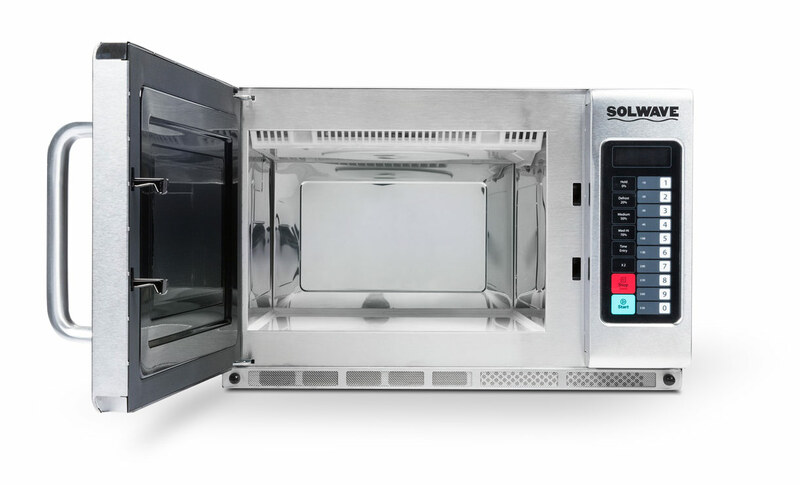 A stainless steel interior and exterior combine with a ceramic platform to provide you with a unit that's sleek, durable, and easy to clean. 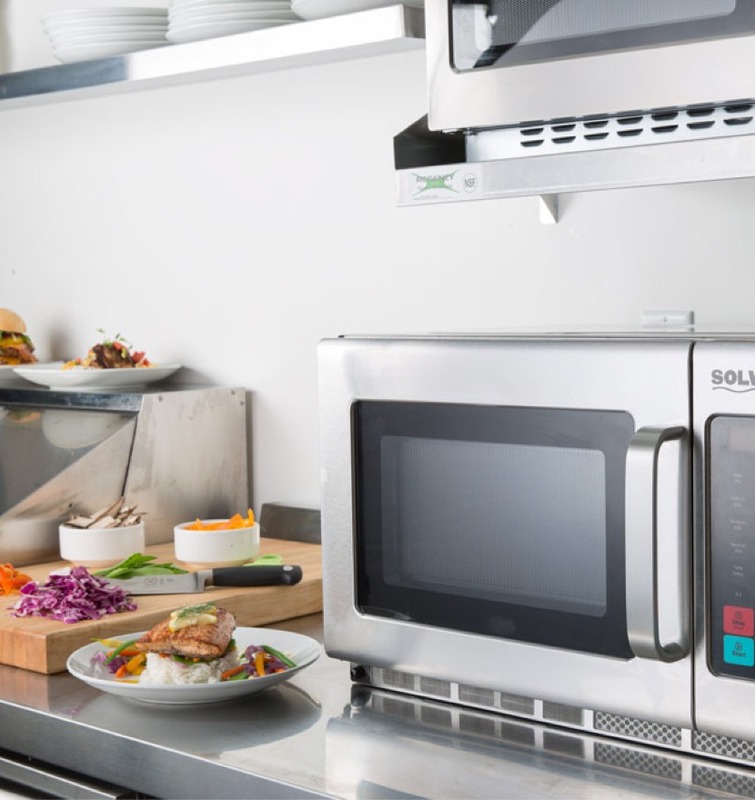 A roomy interior provides extra space for your food pans or prepackaged meals. 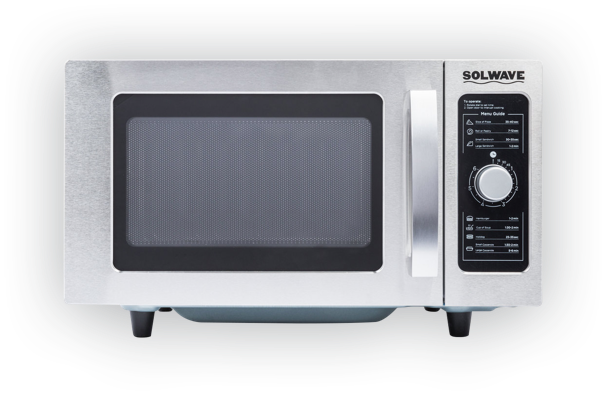 A built-in fan runs for 60 seconds after use, allowing the unit to run at peak performance without overheating. 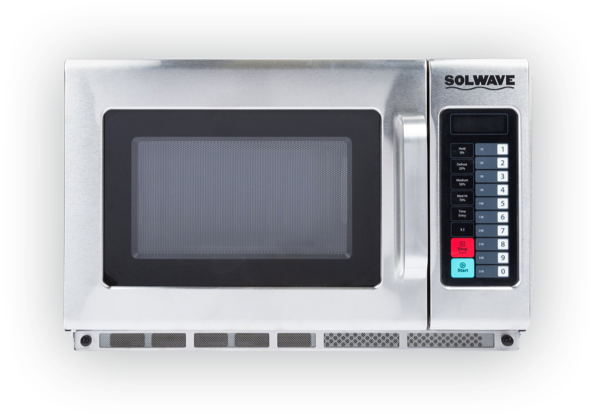 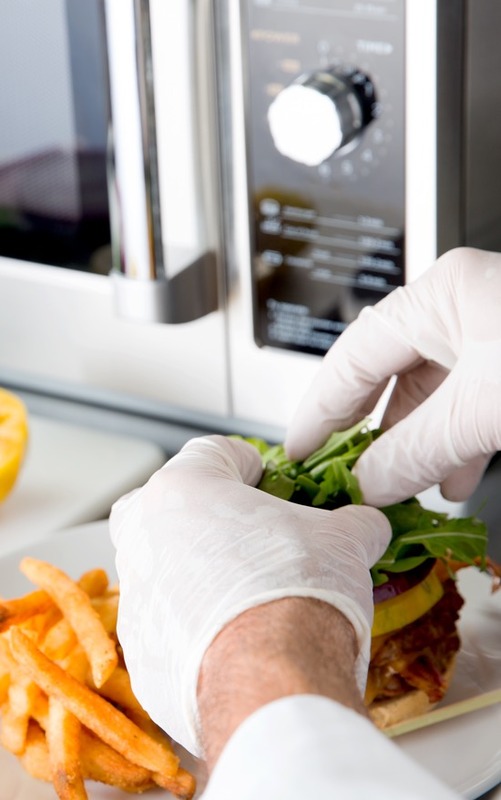 Bring ease and efficiency to your food service operation by adding a commercial microwave to your kitchen.